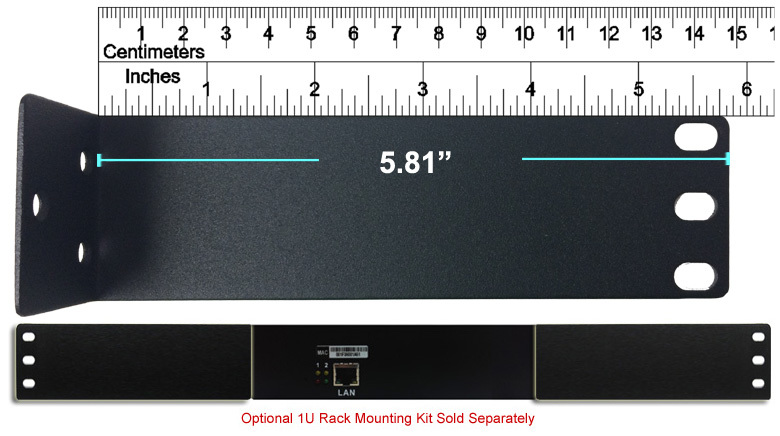 This set of 19" rack mount ears is originally for optional use of a IP-based PDU power distribution unit, model IP-P2. 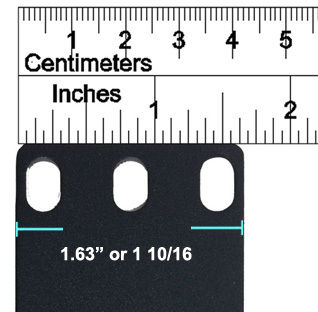 Users could also use these rack ears to mount other devices onto their 1U racks. 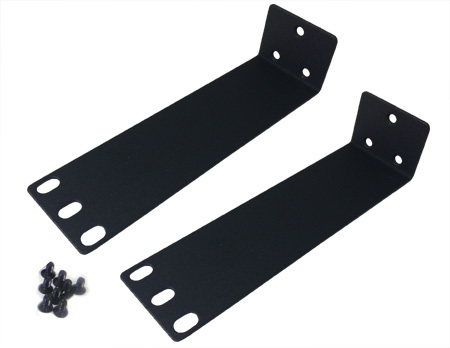 This rack mounting kit includes 2 rack mount ears with screws.